Download Business Card with Box Mockup PSD. Use this business card mockup for presenting your business card designs and it can also help you display your clients or your own personal branding in unique way possible. 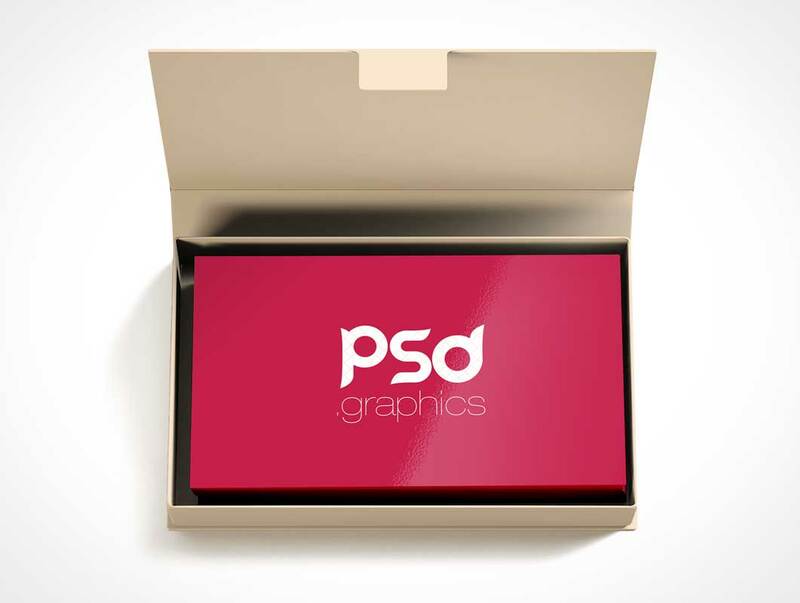 This Free Business Card with box Mockup is also helpful if you want use it in your creative business card design presentation project as well. Also this Business Card Mockup look stunning with subtle glossy touch which makes them realistic and it looks attractive and more appealing to eyes.